February is always a busy month for us, but I read seven books. I really loved a couple of these. Here are my top five. I LOVED this book. I found it at the library and I am so glad I decided to pick it up. Two girls separated by race form a friendship during these uncertain times in their lives. I cannot recommend this book enough, I thought it was fantastic. It's based in Little Rock, Arkansas in 1958, the year after the Little Rock Nine happened. If you don't know about the Little Rock Nine, pick up this book - and maybe Warriors Don't Cry too, it is a true account of integration in Little Rock in 1957. 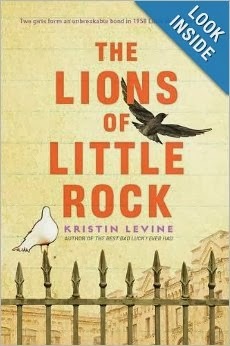 The Lions of Little Rock is a young adult fiction, so it's a great recommendation to youth too. I started this book in January and finished it this month. It was recommended to me by a friend. I have really enjoyed it. I highlighted a lot of parts I loved. I recommend it to anyone interested in learning more about how the priesthood can take a role in your life. 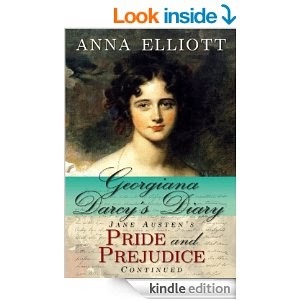 This was a fun read about the continuing story of Georgiana Darcy. I enjoyed the diary and look forward to some of her other books. 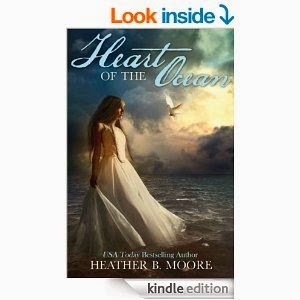 It was also free on my kindle, I think her other books are free or pretty cheap too - so that doesn't hurt! It filled my craving for a regency romance this month. I got this book as part of a collection of books on my kindle. It was a fun read and had some romance and mystery involved. This was another fantastic library find. I loved it! Meg Johnson fell from a cliff in southern Utah and left her quadriplegic. This is a very inspiration read and you might need a box of tissues too. 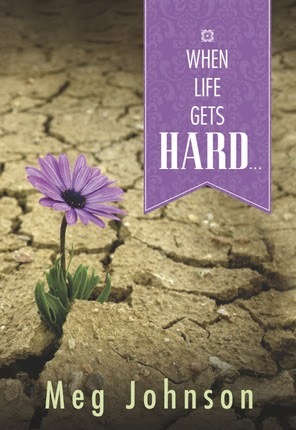 If you are having a tough time, or someone you know - take a look at this book. It's really short and a quick read that can really help you find perspective and direction. The other books that I read this month were, "If Life Where Easy, It Wouldn't Be Hard by Sheri Dew and Masquerade by Janette Rallison. 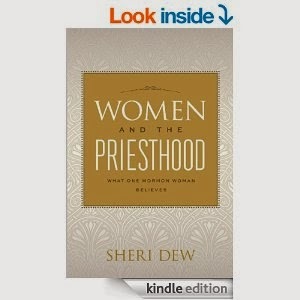 Both were good books - The Sheri Dew book I thought was good and offered some great advice. The Rallison book was a fun fluff read.